SCA often has no warning signs. 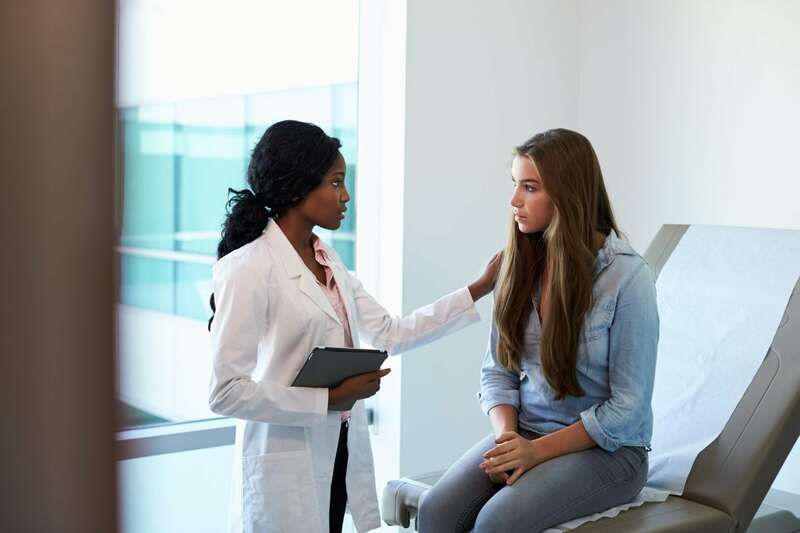 But according to a study published by the Journal of the American Board of Family Medicine, 72% of students who suffered from SCA were reported by their parents to have had at least one cardiovascular symptom before the event. They just didn’t recognize it as life threatening. The first step in prevention is to determine any risk factors already present in your child’s life. Evaluate your family’s heart history and assess your child for warning signs and unrecognized symptoms of a potential heart condition. It’s important to involve your child in this cardiac risk assessment. Don’t just assume you know answer to the question simply because your child never mentioned possible symptoms. Sometimes kids don’t speak up because they don’t want to be different. Student athletes may worry they will lose playing time. Or, youth may be living with a chronic condition they simply don’t recognize as unusual. Because sudden cardiac arrest prevention is not a standard part of youth health care, it’s important to talk to your health care provider about potential warning signs and risk factors. Take the cardiac questionnaire to your well-child checkup or pre-participation sports physical to start the conversation. To investigate suspicious activity further you can get a heart screening.